C-Motive Technologies, a small startup in Madison, WI, wants to overhaul the electric motors that power electric vehicles, assembly-line robots, aircraft propellers, and other machines. Now, investors are betting on the company’s vision. This week, C-Motive announced it closed a $2 million investment led by Prime Impact Fund, a Boston-area fund that invests philanthropic dollars in early-stage technologies that address climate change. Other investors in the deal included Clean Energy Trust, a Chicago-based nonprofit that backs cleantech startups in the Midwest. 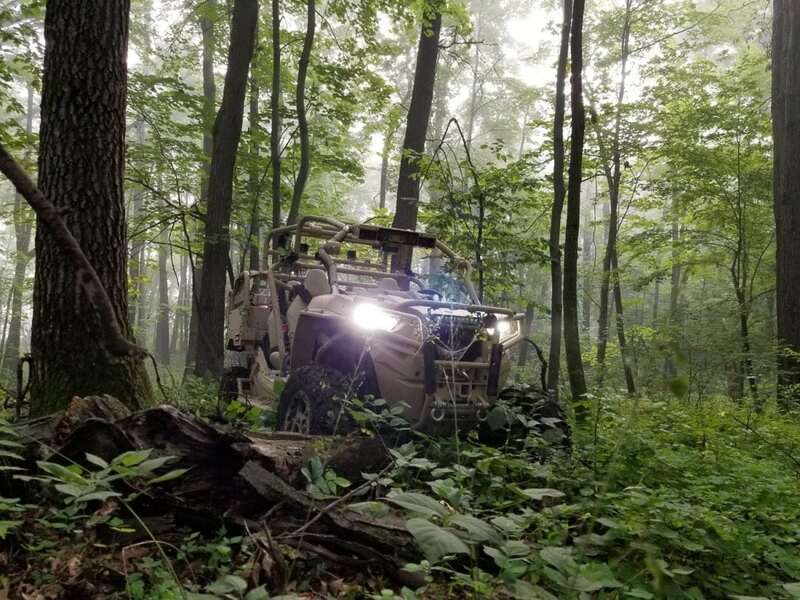 The new cash will enable C-Motive to deliver its first product to early customers, the company said in a press release. For more than a century, electric motors and power generators have been built with the same design and materials—steel, copper coils, and rare earth magnets. 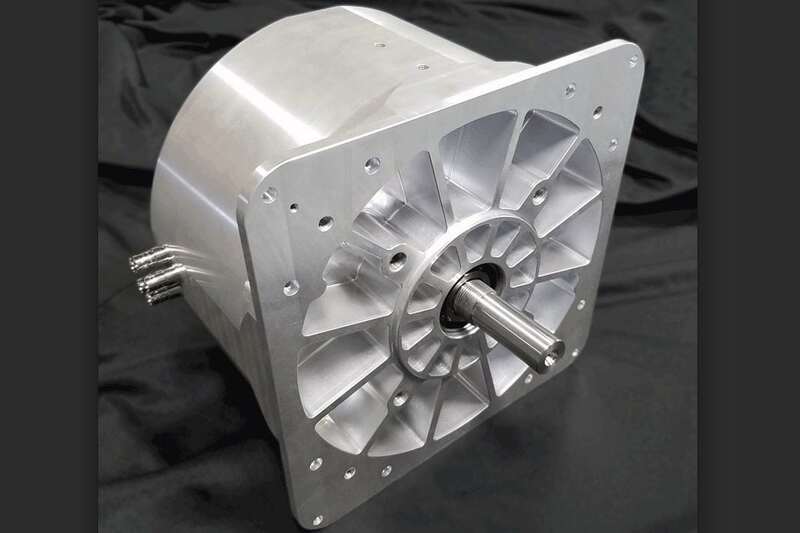 C-Motive’s electric motor design replaces those components with lightweight metals, plastics, and dielectric materials. And instead of magnetism, it uses an electrostatic motor design that advances a concept Benjamin Franklin came up with in the mid-18th century. The timing could be right for C-Motive, considering the growing number of electric cars hitting the road and rising investments in industrial robots. And, as the sector focus of C-Motive’s backers indicates, there could be opportunities in clean energy. But it’s certainly not the only company trying to improve electric motor design and performance. Others include Tesla (NASDAQ: TSLA), the California-based electric carmaker and renewable energy systems developer, and Linear Labs, a Texas-based startup that in March raised $4.5 million in a seed funding round. C-Motive launched in 2012. Its founders include Dan Ludois, an assistant professor of electrical and computer engineering at the University of Wisconsin-Madison, and Justin Reed, who serves as president and CEO.